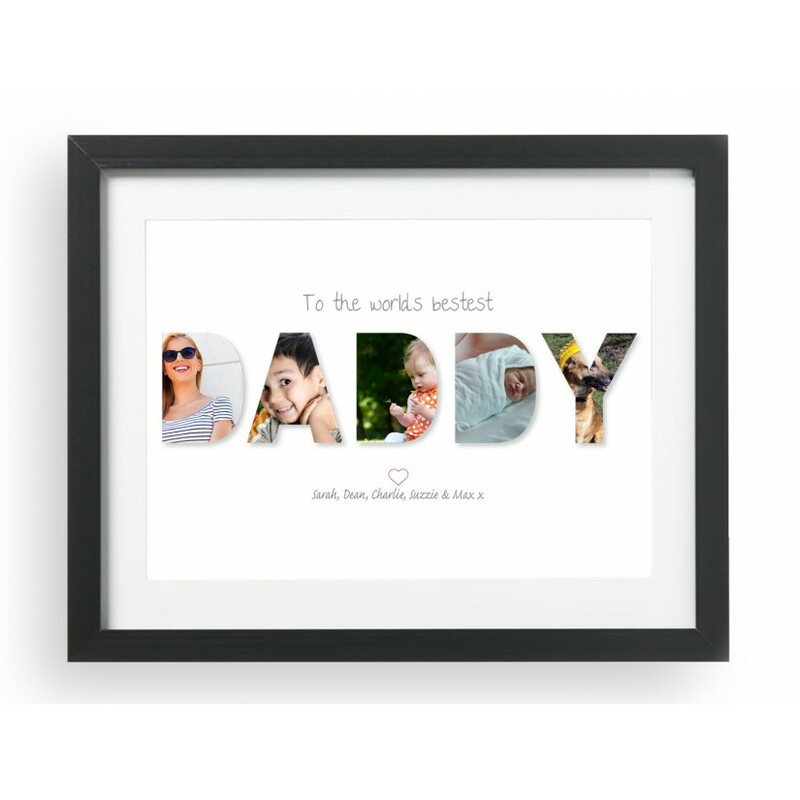 If you would like the text at the top changing from "To the world bestest"
Our Personalised Worlds Bestest Daddy Photo Print Frame Birthday Christmas Father's Day is a great gift to give to your dad to help him celebrate a special occasion. 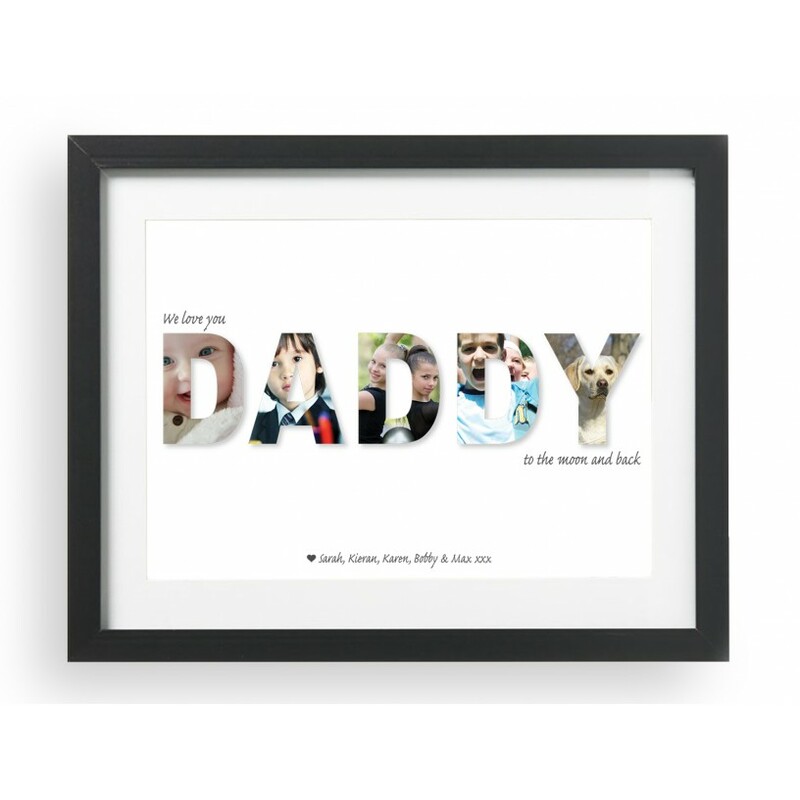 This print is fully customisable with names, colour and photos. 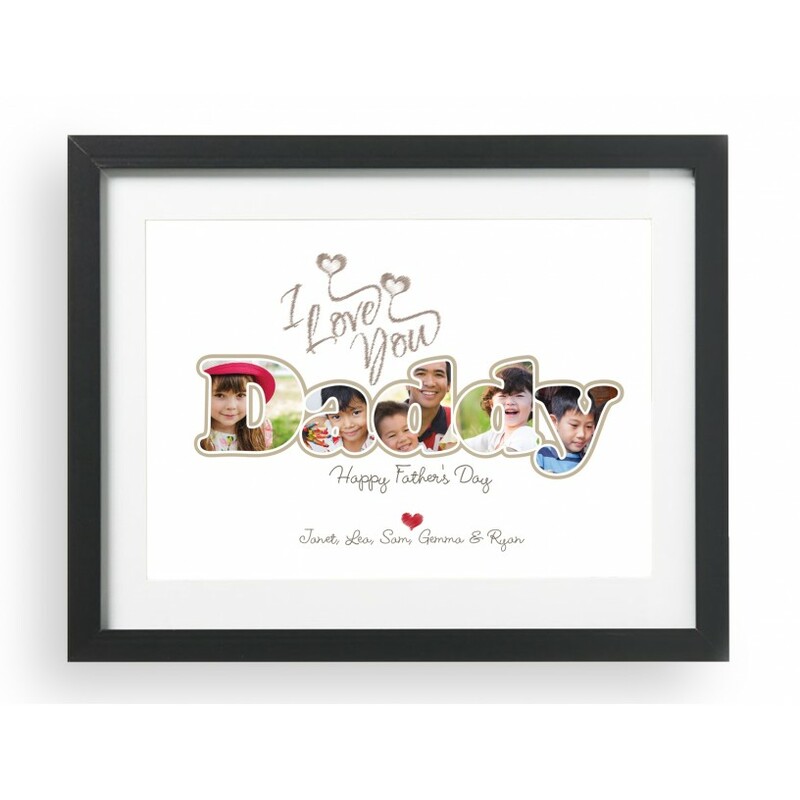 Our A5 prints fit inside a frame with the following dimensions: Width = 23.3cm, Height = 28.4cm, Depth = 3cm approx. 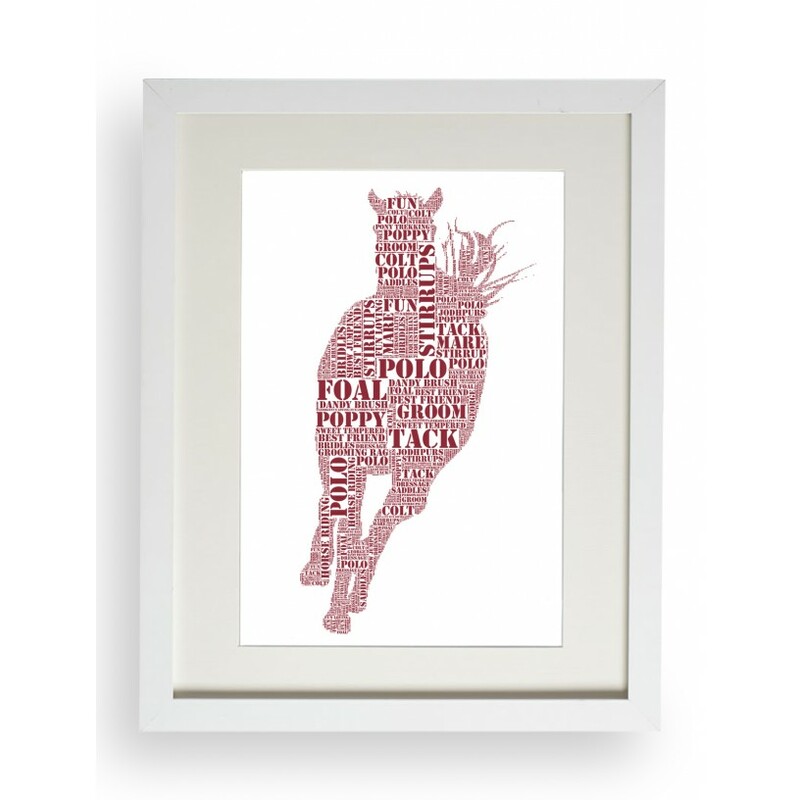 Our A4 prints fit inside a frame with the following dimensions: Width = 31cm, Height = 38.5cm, Depth = 3cm approx. 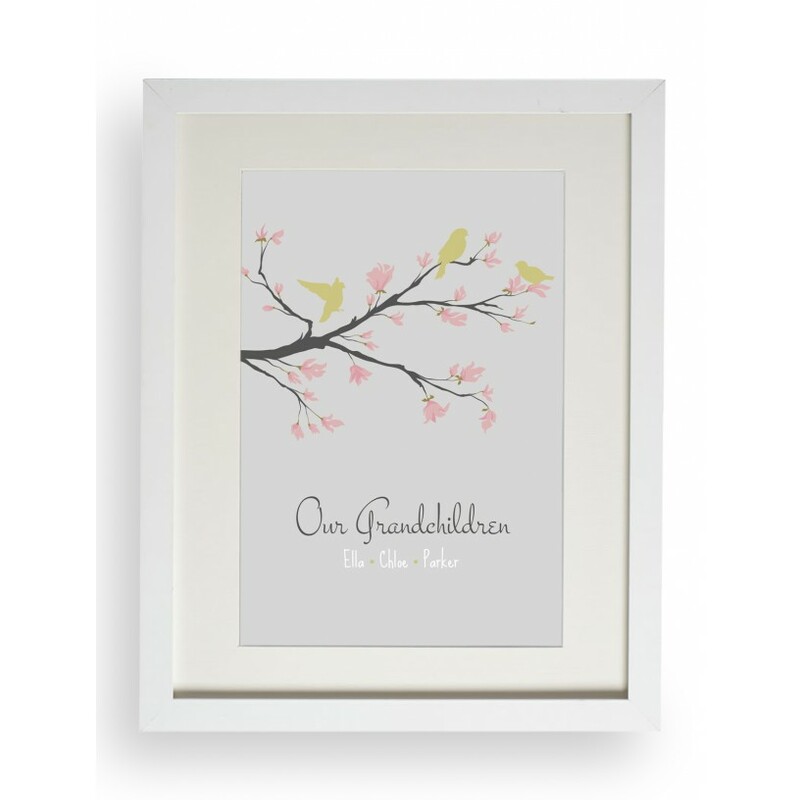 Our A3 prints fit inside a frame with the following dimensions: Width = 43.5cm, Height = 53.5cm, Depth = 3cm approx. 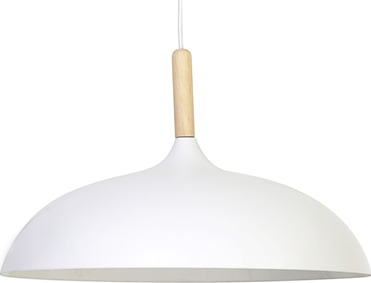 All our frames are available in two colours, white and black. Our wooden frames include a safe high quality acrylic glazing that is indistinguishable from glass. We pack place our prints inside the frames ready to be hung or placed when purchased together. 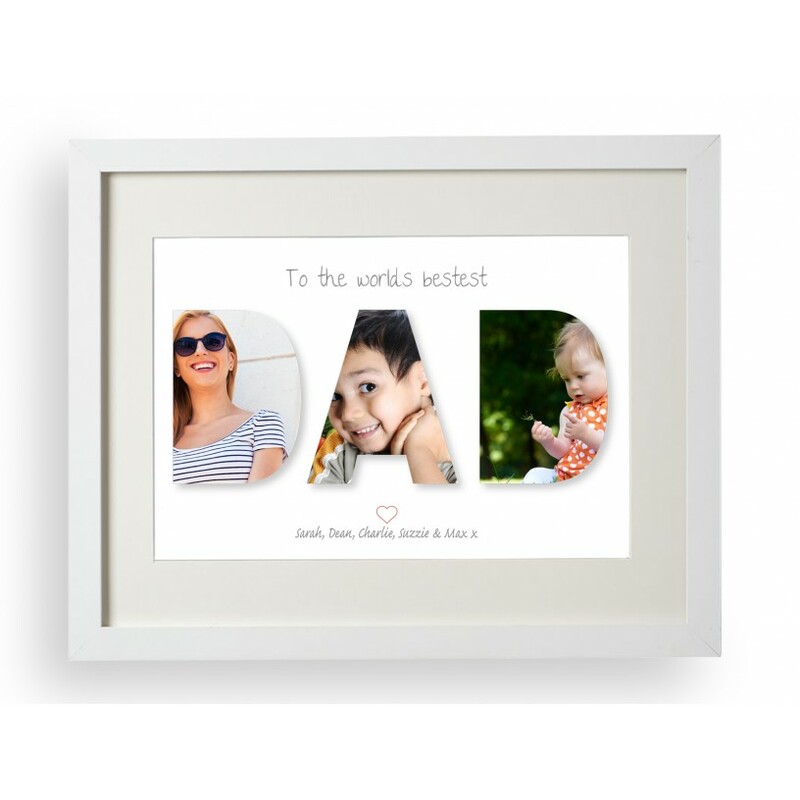 Please some of our frames may come with glass instead of acrylic. Please note we will add the photos in the best order they fit inside the shapes, not the order they are uploaded unless you specifically tell us.